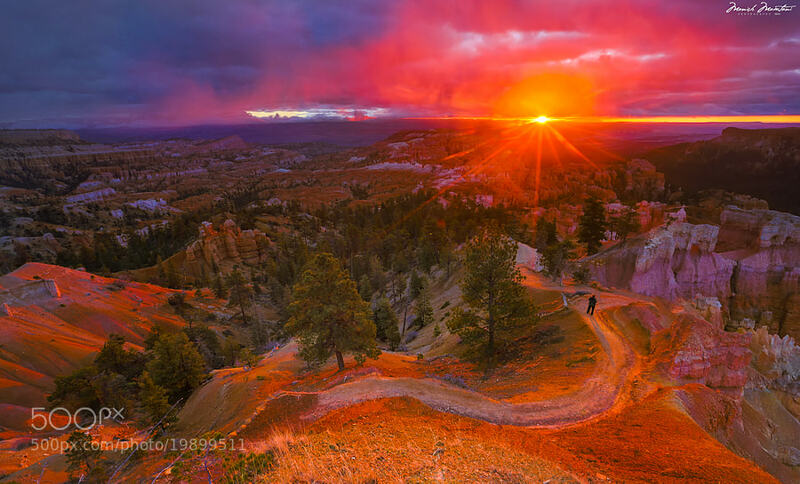 What a great image of a sunset in Bryce Canyon. The colors of it are simply beautiful and mesmerizing. That is one of the often overlooked aspects of Bryce Canyon, the wide color pallet that is offered you when you visit this amazing national park.